Dorothy Ann (Ragsdale) Meloling, age 79, of Greenville, TX and formerly of Marble Hill, MO; passed away, on Thursday, September 5, 2013 at the Mesquite Specialty Hospital in Dallas, TX. She was born to Elmer and Dovie Ford Masters on August 16, 1934. 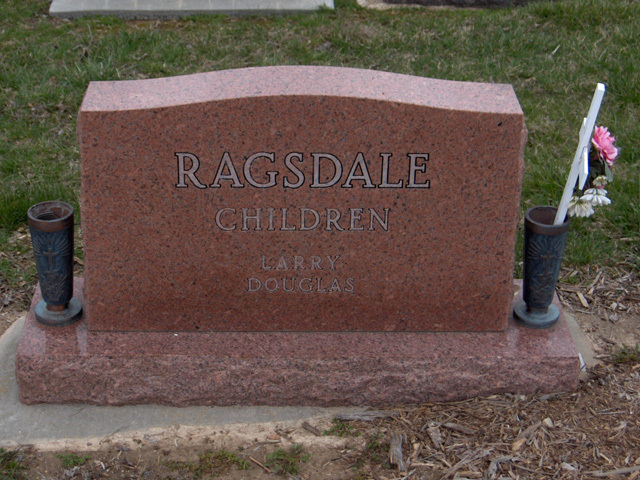 She and Ira Ragsdale were united in marriage on November 1, 1952 and he passed away on June 4, 1987. She then married Harold Meloling and he passed away on January 10, 2010. 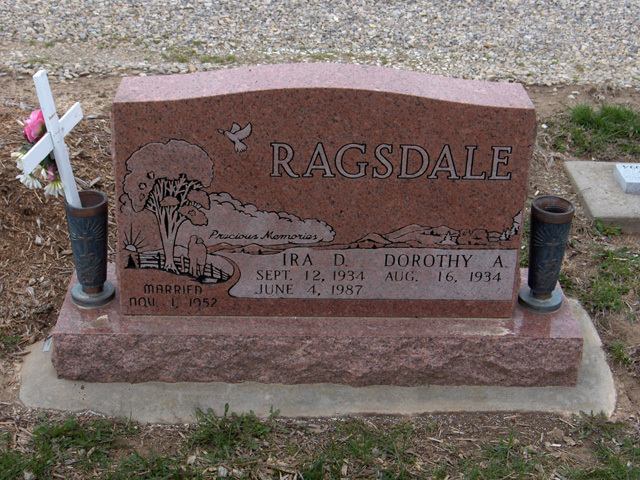 Dorothy was a member of the Greenville First Baptist Church in Greenville, TX and was a retired secretary. Survivors include her sons Doug (Stephanie) Ragsdale of Hot Springs, AR; Larry (Phyllis) Ragsdale of Campbell, TX; brother Ed Masters of Advance; and Carol Drewry of Imperial, CA; four grandchildren and three great-grandchildren. Visitation will be Sunday, September 8, 2013 from 11:00 AM to 3:00 PM at the Liley Funeral Home in Marble Hill. Funeral services will be Sunday at 3:00 PM at the Funeral Home with the Rev. James Davis officiating. Burial will follow in the Bollinger County Memorial Park Cemetery near Marble Hill, MO.